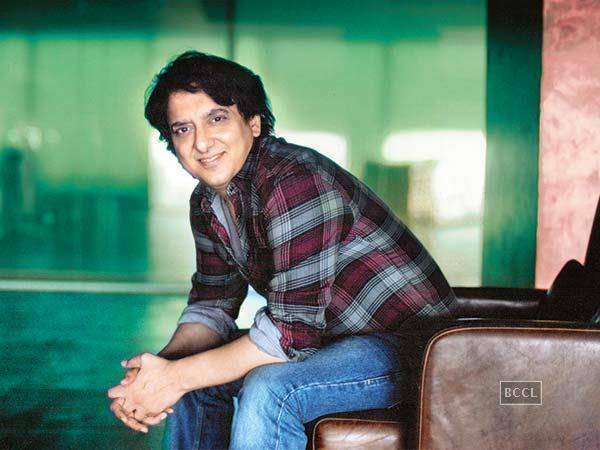 Mumbai: Director Nitesh Tiwari will team up with producer Sajid Nadiadwala for his next movie. Nitesh’s movie Dangal, which had superstar Aamir Khan in the lead, was a blockbuster. 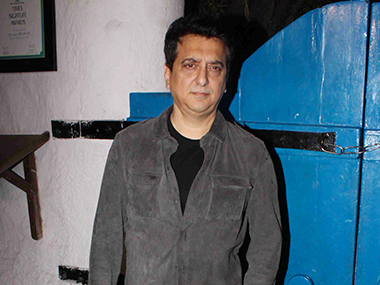 “My next film is with Sajid Nadiadwala. I can’t share any details about the project at this moment,” Nitesh said. Ask him about the genre and the status of the film, Nitesh said, “I can’t talk anything right now.” Apparently the movie is slated to go on floors in 2018 and the pre-production will begin soon. Nitesh's recent film Dangal, starring Aamir Khan, did really well at the box office, becoming the highest grossing film of the year. Earlier, Nitesh said that he feels responsible for the kind of films he delivers to the audience. He said, “I strongly believe that I don’t write a script for myself. I make a film for a certain mass audience for whom I have a responsibility. I don’t make films to prove a point. If my films can deliver a message through an entertaining way, then it is an icing on the cake.” The director has also expressed his interest to make horror and thriller films. 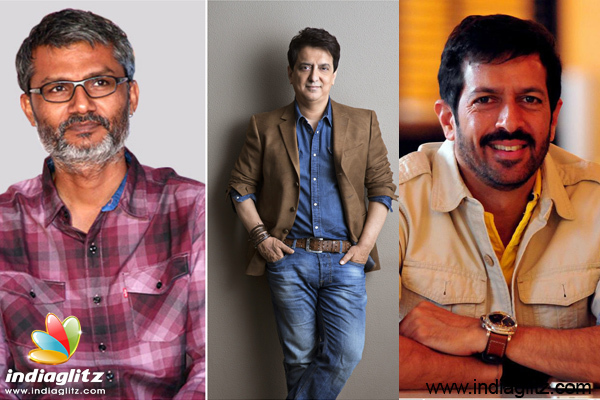 Meanwhile, Sajid has an interesting slate of films lined up for release, as a producer. He has films like Rangoon featuring Saif Ali Khan, Shahid Kapoor and Kangana Ranaut, Judwaa 2 with Varun Dhawan, Taapsee Pannu and Jacqueline Fernandez, Tiger Shroff’s Baaghi 2 in the line-up as a producer. He is also likely to direct sequel of Salman Khan-starrer Kick.